Do you remember Google’s April Fools Day prank in 2015? It allowed users to play Pacman in Google Maps. A year later, Google has another exciting Google Maps update. Unfortunately, this one doesn’t involve retro video games. However, this change is here to stay—ads on Google Maps. Yes, Google has allowed PPC advertising on their maps search results for some time, but this update bring several new opportunities to the table for advertisers: Promoted Pins and Customizable Pages. Promoted Pins allow you to customize the logo and image that shows directly on the map with your Local Search Ad. For well-known brands, this is a great way to get the attention of potential customers. 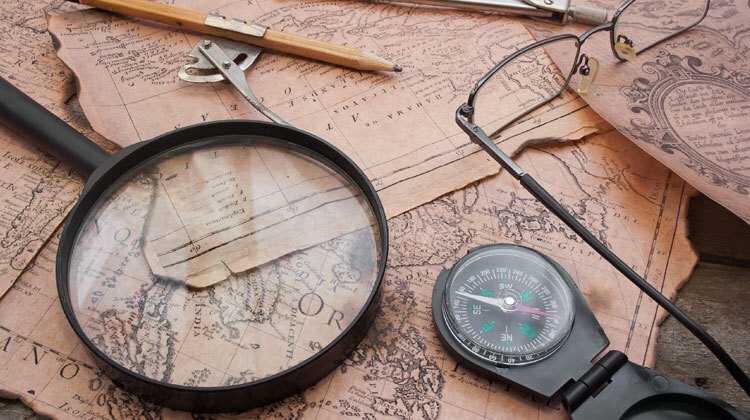 Often, these customers will have a preference for your store if they knew it was close, but sometimes it can be hard to find your store on Google Maps. With Promoted Pins, your potential customers will be able to see your logo directly on their maps results, making it much more likely that they will choose your business again. After all, 59% of shoppers prefer to buy from brands that are familiar to them. For less well-known brands, this is probably still worth pursuing, since it will increase the visibility of your location on Google Maps and will help build your local brand. That being said, Promoted Pins will probably work best for established brands with a loyal following. In addition to promoting your pin on Google Maps, Google is also giving you the ability to customize your results page with special in-store promotions and coupons. In addition, you can set up this page to allow users to search for specific items in that store’s inventory. As you might imagine, this has the potential to drive additional traffic to your brick and mortar store. For example, 33% of people who are searching online go and purchase the product at a brick and mortar store rather than online. 19% of people make unplanned visits to stores because of a location-based advertisement. So, if you put together a great results page with a killer in-store promotion (or if you have a product in stock that your competitors lack), you can expect to get more traffic to your store from this update. Local Search Ads are only available to those with physical locations who have location extensions enabled in AdWords. If you have a physical location but don’t have location extensions enabled, you’re out of luck. Fortunately, enabling location extensions is fairly simple (for an easy tutorial, click here). With Local Search Ads, you’ll be charged on a cost-per-click basis based whenever someone takes one of three different actions—get location details, get directions, and click to call. Google says that location extensions improve clickthrough rates by 10%. Since Local Search Ads are similar in many ways to location extensions, I’d expect similar clickthrough rates from your Local Search Ads. Similarly, the cost of Local Search Ads should also be close to what you’re seeing already with your location extensions. How Many Ads Will Google Display? Only 1-3 ads will show in results on Google maps. 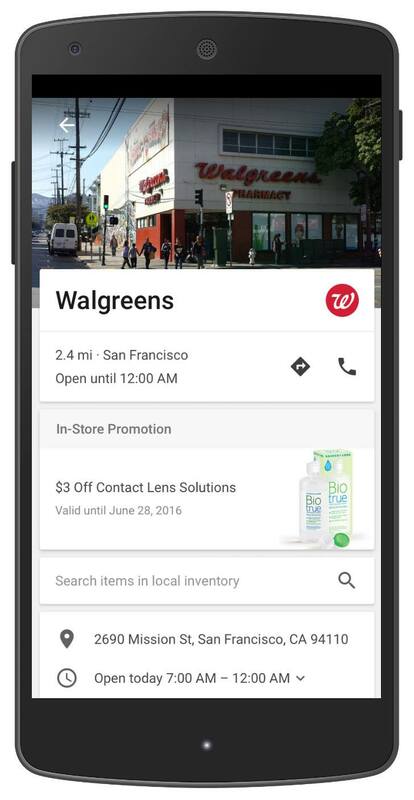 That makes positioning even more important for Local Search Ads. Basically, on mobile there will be one ad and on desktop there will be two ads (unless you expand the search results—then there will be three ads). Since 88% of people conduct local searches on mobile devices, showing up in the top position is the only way to ensure that your ad will get the kind of impression share it deserves. How Do I Target My Ads? Targeting with Local Search Ads is complicated. Ads show based on queries, but also take into consideration browsing history, purchase history, similar users, time of day, interests, and other behaviors like the display network. Since this is a new advertising option, there will probably be a learning curve for targeting with Local Search Ads. At the moment, a lot of what goes into whether or not your ads will display seems to be in Google’s hands, but once this update goes live, we’ll take a closer look at what you can do to make sure your ads get screen time. It’s always been a huge pain to track physical transactions back to paid search ads. However, with Local Search Ads, Google is unveiling a new conversion tracking option that should help with this problem. 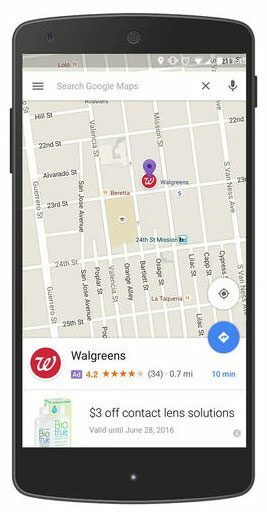 For mobile users, Google now tracks the location of their mobile phone after they click your ad—so long as the customer has location settings enabled on their phone. If the user takes their phone to your physical location, Google can count that as a conversion. This will allow you to better attribute paid search clicks to in-store visits. Of course, individuals can specify their location settings and what apps have access to location information, so this new conversion tracking won’t be perfect. However, it will be an improvement over previous offline conversion tracking options. Google’s new Local Search Ads are a great opportunity for businesses to increase their local customer-base by advertising on Google Maps. The ability to offer unique in-store promotions and inventory along with track in-store conversions makes this new advertising attractive to advertisers—provided that you can get your ad in the coveted #1 position. By the way, if you’d like help coming up with a strategy for making the most out of this new update, let me know here or in the comments. What do you think of Local Search Ads? Are you looking forward to this new advertising option? How well do you think Google’s new location-based conversion tracking option will work?